is the winning title for 2018! The seventeenth annual One Book – One Lincoln community reading program began on May 28, 2018, with the announcement of the Top Three Finalists and public voting through July 31st for your favorite title. The special program events of One Book — One Lincoln — 2018 will take place in September. How was Killers of the Flower Moon selected? Can I get someone to lead a discussion for my book group? 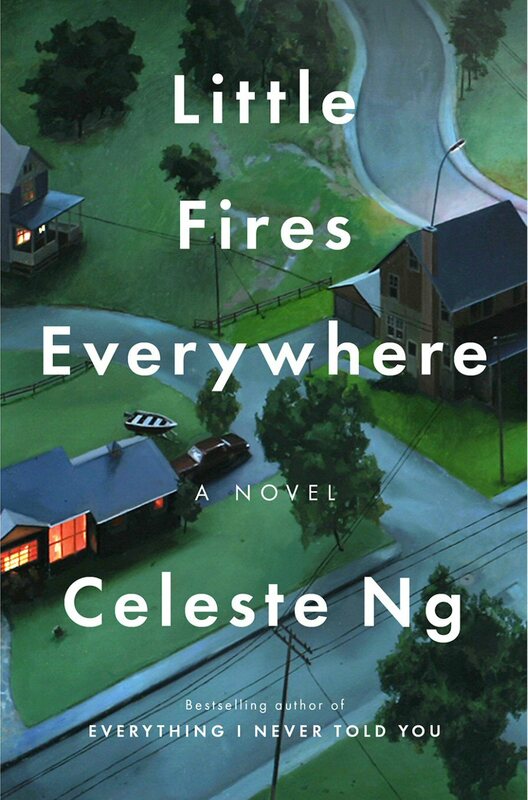 What other books were considered for 2018? 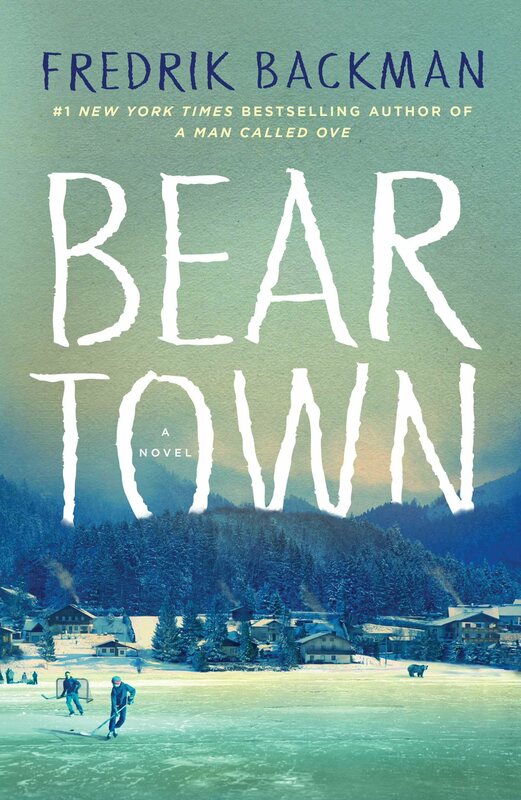 “A twisting, haunting true-life murder mystery about one of the most monstrous crimes in American history. Click Here to visit the the official One Book – One Lincoln Finalists page for more detailed information about the Top Three titles — also, the rest of the Top Eleven titles for 2018 were unveiled in June and are listed there! One Book – One Lincoln is a community reading program sponsored by Lincoln City Libraries. The program encourages all adults in Lincoln and Lancaster County to read and discuss the same book at the same time. The goal of the program is to encourage reading and dialogue by creating a community wide reading reading and discussion experience. The idea of city-wide reading programs started in Seattle in 1998 with the program “If All Seattle Read the Same Book” initiated by the Washington Center for the Book, located at the Seattle Public Library. The Library of Congress’ Center for the Book reports that “One Book” programs have been introduced across the U.S.A. and around the world. This is Lincoln’s 17th straight year of the program. Since 2002, the citizens of Lincoln and the surrounding communities have been encouraged to read the same book each fall, and participate in special programming and book discussions. Each year, readers in Lincoln have been invited to nominate titles for consideration for that year’s selected title. You can see an archive of the past sixteen years’ worth of One Book – One Lincoln selections at our One Book main page. Lincoln City Libraries reference staff have compiled a list of additional resources about Killers of the Flower Moon and David Grann. Get a copy of this year’s winning title. Check out a copy, in print, audio or downloadable formats, of Killers of the Flower Moon by David Grann at any of the Lincoln City Libraries or purchase your own copy at a local bookstore. This title is also available as a Book Club in a Bag version, for book clubs wishing to check out multiple copies at once! Read! Join your family, friends, co-workers, neighbors and fellow Lincolnites in reading the same books – together! Watch for informational programs about this year’s One Book — One Lincoln. We hope to have an episode of City Focus on LNKTV (formerly 5 City TV) later this Summer/Fall on both Channel 5 and their On Demand channels. 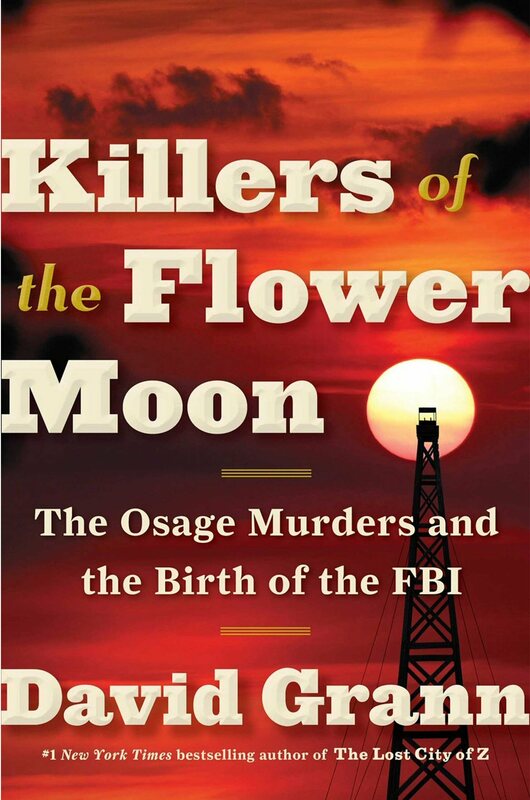 Look at our Resource Page about Killers of the Flower Moon by David Grann, for links to further information on the themes and topics of this year’s book. Visit our One Book – One Lincoln Facebook page (also below). Look for more online opportunities. Sign up to recieve e-mail updates about One Book-related programs and events on our Sign-Ups page. Discuss the Books in Person or Online! Attend a Community Discussion of the Top 3 Finalists and/or just Killers of the Flower Moon at your local library or bookstore. A complete list of Community Discussion opportunities is available right now. Print off the official Discussion Questions for Killers of the Flower Moon for your own book group, or contact the library to have a trained facilitator come and lead your own discussion group. Or visit our One Book One – Lincoln Blog to reply to discussion topics posted there, to which you can leave reply comments. Nominate for future years — Don’t forget…you can now nominate year-round for the next year’s One Book – One Lincoln with our online nomination form. So you want to have a One Book – One Lincoln discussion group for Killers of the Flower Moon by David Grann, or another of this year’s finalists, but you don’t have a discussion leader? During the Summer and Fall of 2017, and beyond, Lincoln City Libraries staff will be available to organizations, businesses and clubs interested in hosting a discussion group. Visit our Finalists page, to request a book discussion leader via our online form, or for further information, call Lincoln City Libraries at 402-441-8592 You can also access our list of Official Discussion Questions. What programs will there be? Several special programs have been scheduled at various locations during September, with ties to the themes and events of the 2018 Top 3 Finalists. You can see descriptions at this year’s One Book – One Lincoln Programs and Events page! How was Killers of the Flower Moon chosen? A selection committee with community-wide representation was formed, which narrowed the list down to a eleven title shortlist, and ultimately to the Top Three Finalists, which were announced to the public on Memorial Day 2018. The “Top Eleven” list was revealed on the Finalists page at the same time. Interested in past years’ One Book – One Lincoln selections? Master list of all One Book — One Lincoln finalists and selected titles [2002-2017] in PDF format.